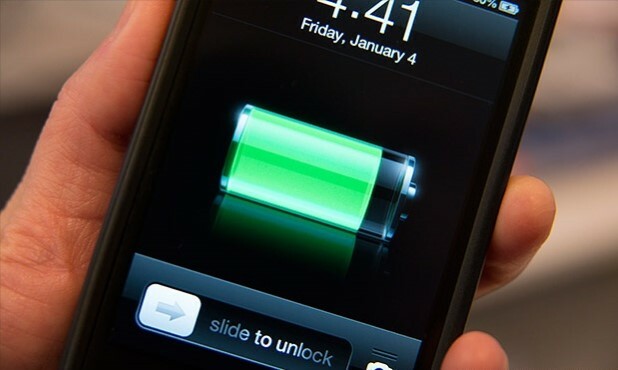 Scientists at Stanford University have developed a new aluminium-ion battery, which they claim can charge to full capacity under one minute. The only problem, it packs half the voltage of the current lithium batteries. Considering those generally last 8-12 hours, it doesn’t seem like these new batteries can last for more than 6 hours before needing another charge. That’s the next thing the team would work on. But if it comes to convenience, nothing can beat a battery that charges under one minute.